We woke up to a terrible news in the family this Sunday. An uncle lost his first son to the roads of Ikirun. He was a 13 years old going on 14 years old student of The Bells Comprehensive Secondary School, Ota. He had gone on excursion with his school mates to Ikogosi warm spring. He actually got to see the spring but he never made it home to give his family details of the trip. According to reports, the tyre of the bus busted and somersaulted, he and another female student died on the spot, other passengers are currently in the hospital with various degrees of injuries. Some have wondered why I have not explored a lot of places in Nigeria as much as I should but I tell you the roads are bad. Bad is putting it mildly, the roads are terrible. 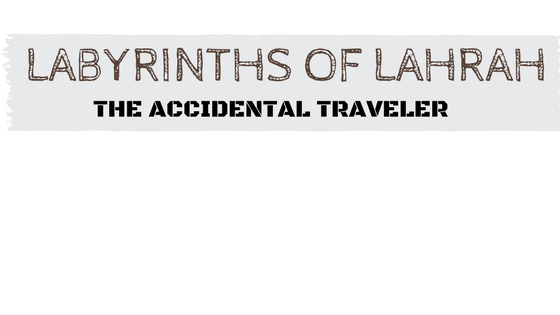 A trip which should take one few minutes would turn into hours due to the terrible roads. Travelling is a beautiful thing, especially when you do not have to worry about bad roads, robbery and kidnappings. 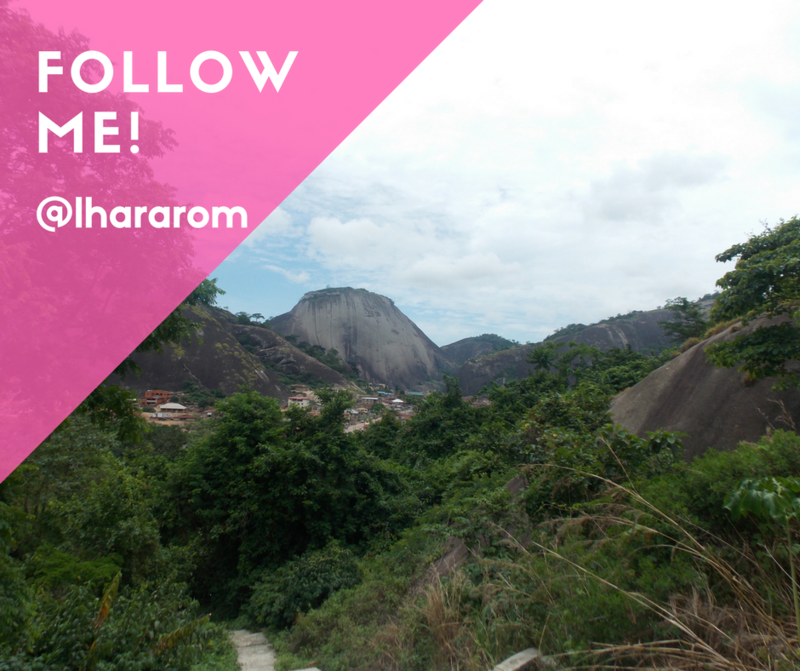 Nigeria is blessed with a lot of natural landscapes waiting to be discovered. The joy of sharing those moments captured with family and friends, knowing they are green with envy wishing they were in your shoes. But no one wishes to be in your shoes when tragedy struck, then you hear such words as, 'She too dey waka waka', "her yansh no dey stay one place". In the case of this little boy, people were talking about how they can never allow their child go on excursions. When I lived in Ilorin, the Oyo-Ogbomosho road used to give me headaches, I was always in fear while passing that road. Even if I was asleep, the moment the car steps on that road, my eyes would fly open. Last month, I spent 5 hours traveling to and fro a road in Kwara state that should not have taken me more than 1 hour. A lot of lives has been lost on our roads, now my mum has warned my younger sister "never in her life ask her for money to go on any school excursion". 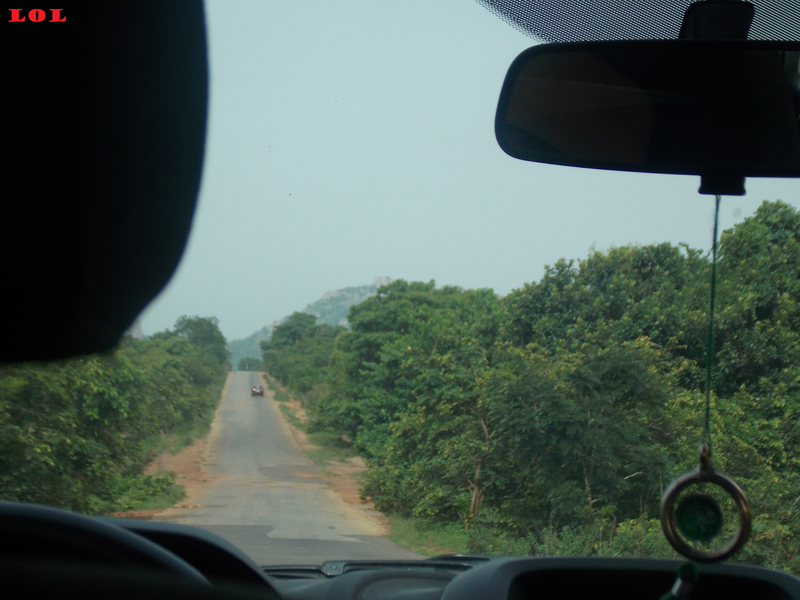 Travelling around Nigeria would be fun if only the roads were motorable. I am feeling so sad to hear this! But I am planning a road trip in coming month. I want to go USA with bestbustour with my family. I hope it will be a best choice for me and my family. Sorry about your loss. May his family find comfort and peace that only God can give during this difficult time. Although news of like isn't shocking anymore because it happens so often, I am so sorry for your loss. You touched on many reasons I don't see myself venturing out to Nigeria as a solo traveler-- as a traveler period. This is so so sad. I actually have a phobia for road travel. When I was serving in Benue, it wasn't even funny. My eyes were always open throughout the 12 hour journey. It was bad cos Benue has no airport. You either have to go to Abuja or Enugu, and then still do road travel. There was no point, cos I never wanted to do road travel. After service, I never did road travel again, cos I hate it. If I can't go by air, I will sit in my house. Anytime we do road trips in the UK, I just feel sad cos of what we are missing in Nigeria. My Oluwapelumi's soul rest in peace. May the soul of your young cousin rest in peace. So sorry about your cousin. May God grant your family consolation and comfort at this time. If it's not kidnapping it's armed robbery, if not it's ritual attacks, if not it's accidents due to bad roads.....Our government MUST sit up and put things in order. Nigeria at the moment is a failed state but there is hope. May this soul rest in perfect peace and i pray that God will comfort the rest of your family. This post brings back some not-too-good memories for me but i thank God for all the journey mercies he has granted me. May His protection never leave any of us. Wow so young. 13yrs old. I also love travelling. Especially by road but Nigeria is not just it. That's just sad. May his soul rest in peace!